McDonald's is ramping up its delivery game — and making some surprising discoveries. 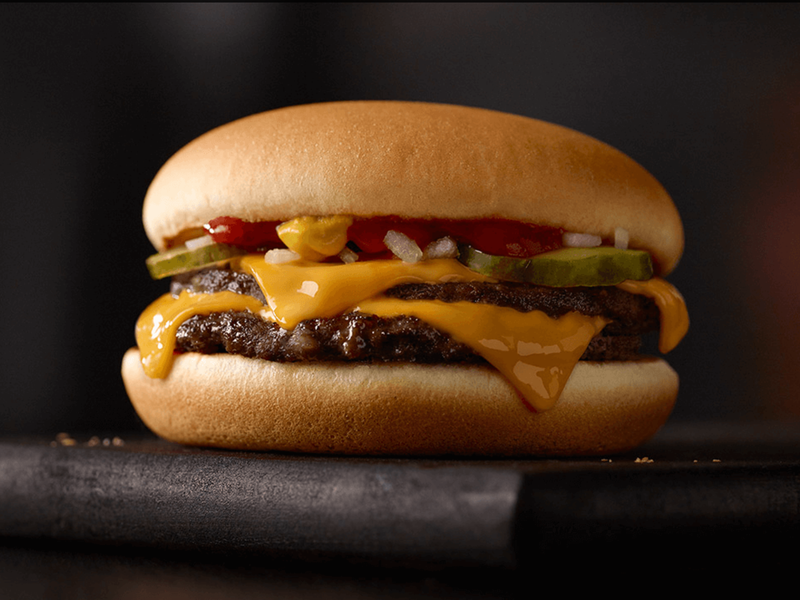 On Wednesday, McDonald's announced that delivery is now available at more than 7,800 restaurants in 47 countries and six continents. While the fast-food chain only started offering delivery in the US through an UberEats partnership in January, the service is now available at more than 25% of US locations. 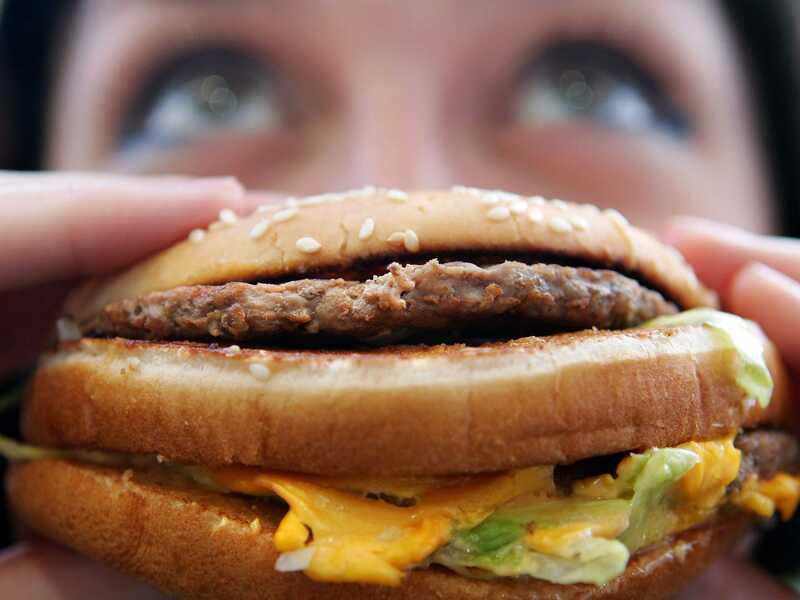 "We're learning so much so quickly," McDonald's CEO Steve Easterbrook told Business Insider. In some ways, McDonald's delivery orders are very different from traditional trips to the fast-food chain. Checks are significantly higher — on average customers pay one-and-a-half to two times as much — because people tend to order delivery for groups. The scenery has certainly changed, with Easterbrook saying UberEats has delivered McDonald's to places including Central Park in New York City and Buckingham Palace in London. However, when it comes to orders, some things say the same. Here are the top McDelivery orders, according to Easterbrook. Apparently, people have been getting lots of late-night cravings for McDonald's iconic burger, as roughly 60% of delivery orders being placed in the evening. Nothing is worse than a cold pack of McDonald's fries. 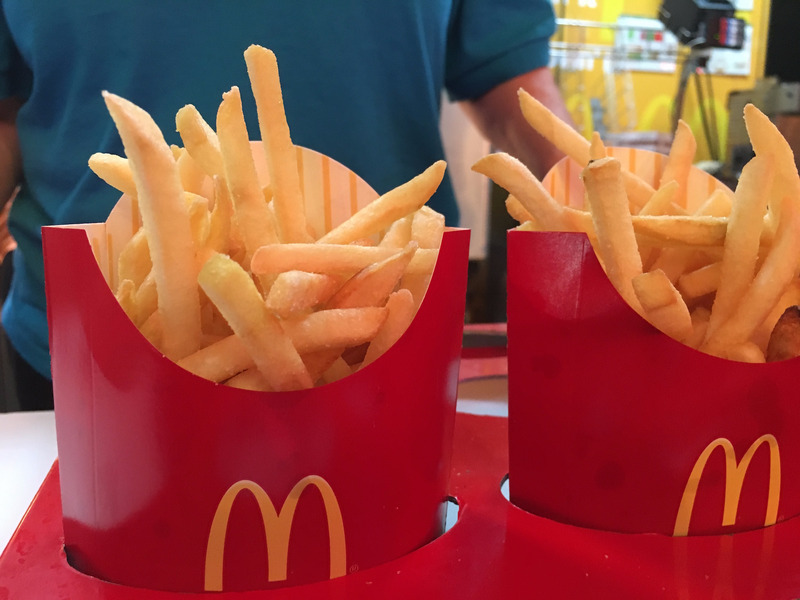 However, Easterbrook says that the vast number of McDonald's locations means that most customers live reasonably close to a location of the chain, ideally allowing their order to arrive in 30 minutes or less — when the fries are still warm. Ultimately, it's not the items that customer are ordering that's different, it's how many. According to Easterbrook, the biggest McDelivery order so far was for 150 items. Located in the small seaside town of Freeport, Maine, this McDonald's was first the historic Gore House. William Gore, a prominent Freeport merchant, built the mansion in 1850. The building was converted into Freeport's only McDonald's in 1984. The town of Freeport has strict building design codes, and McDonald's wanted to build a location in a residential zone. Initially, Freeport's 6,200 residents were pretty evenly divided about the McDonald's construction. But McDonald's was eventually granted a permit to remodel the Gore House. Freeport allowed its construction, but only if the restaurant retained the town's aesthetic. Inside, it looks like a McDonald's but still retains that classic New England style. ... as well as a local favorite: lobster rolls for $8.99. The corporation built a drive-thru on the building's side, too. ​​​​​It's surrounded by L.L. Bean's headquarters, an outlet mall, and luxury stores like Polo Ralph Lauren and Burberry. It's not the only arch-less McDonald's in the US. Colonial-style locations have also been built in New Hyde Park, New York, and Independence, Ohio.